With plans starting from $18/month and a selection of cell phones starting from $0 and additional wireless services such as Home Phone, Tablet and Data plans, Primus Wireless offers affordable plans and devices matching all your wireless needs. 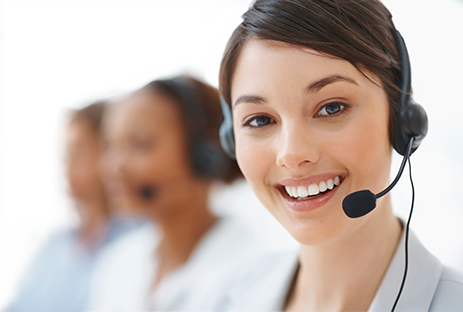 Our Contact Centre is open 7 days a week at convenient hours to serve you by phone, email or live chat. Our offer is easy to understand. First, with an all-inclusive Canada-wide plan line-up without any surprises, then, with easy pairing between phones and plans and last, with a reliable national network coverage, our offer is meant to be simple and straightforward. Talk with one of our dedicated live agents.